Written by Scott Dickinson on 21 August 2014 . This year’s event saw a footfall of over a thousand spectators for the second year running and a record 400 paddlers of all ages and abilities taking part in the 200m, 1km fun paddle, 1km relays and the RNLI memorial cup to do their bit to raise money for some of the 20 charities now supported by the Joe Way appeal. 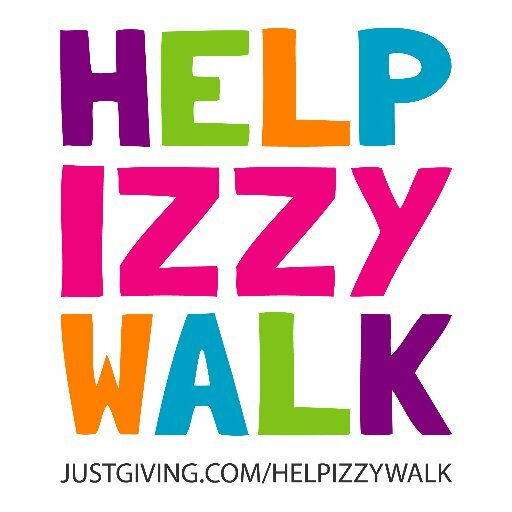 The event raised £4033.00 which means the overall total for the Joe Way appeal is over £127,213.00 for over 20 different charities which has been raised over the last six years, you can still donate by going to Joe’s website. The burger van raised over £650 with the food donated by Bookers and cooked for free by Ultra Entertainment, Coastal Crepes donated all their takings of £312, the rowing club and Skinners Brewery raised £250, Cornwall hospice cakes stand raised £186. 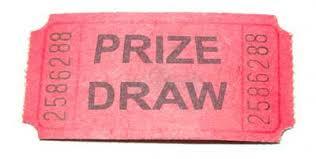 The raffle, entry money, Harry Kazzam’s balloons and the Crowdfunding page made up the rest of the money. This years good causes are Newquay and Lusty surf life saving clubs, Bowel Cancer UK, The Wave Project, Little Harbour, Surfers Against Sewage, Cornwall Hospice Care, The Noah Project (Sainsburys choice), Air Ambulance, Ronald Macdonald House Bristol, Newquay Leo’s, Assert which helps children with Angelmans Syndrome, Remembrance bench donation for a local family, Wave Slaves Surf Club, CLIC Sargent, AH20 which provides water filters in Nicaragua. The family have donated £500 to Little Harbour in memory of Dr Nicki Gilbertson and Dr John Ellis who both passed away in the last 12 months and spent years looking after Joe at Treliske Hospital. Claire Way Joe’s mum said “They both did so much for Joe and us as a family, we will always be grateful to them and remember them with a smile”. Another £500 went to Bowel Cancer UK as a thank you to Actor Ben Richards who has supported Joe’s Appeal for many years, Ben has successfully fought Bowel cancer and is currently the Patron of the charity raising awareness of the dieses at a national level. 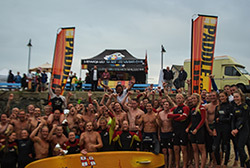 The 1km relay was won this year by Newquay surf life saving Boys team and the SUP section was won by the Surf Sanctuary team. The highest fundraiser trophy was won by Newquay SLSC who raised over £640.00 with donations from Councillors Geoff Brown and Joanne Kenny’s community chest funds, Newquay Rotary and the Pentire residents association. NSLSC inspirational Paddler trophy went to twins Selin and Yasemin Sevinc for all their help setting up and clearing away at this years paddle event. The winning team of the RNLI relay where the Constantine beach team and the Joe Way memorial cup was retained by North Fistral in a highly competitive battle between the RNLI beach lifeguards. Matt Way said, “We had a great turn out using all 150 places for the 1km and filling the fithteen four person heats for the relay. 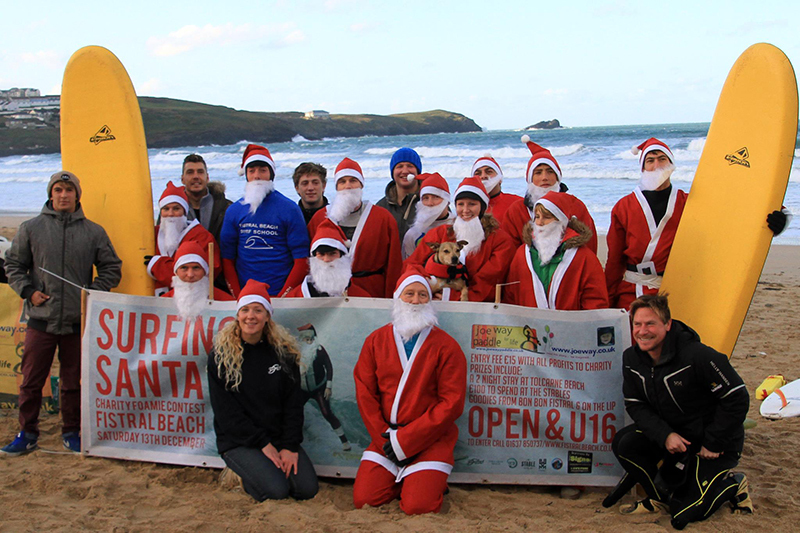 It was great to see all the surf schools and clubs joining in this meant a lot to us”. Written by Scott Dickinson on 04 July 2014 . The weather had a wet start during the set up but was at its best as the town along with holiday makers turned out in force to support the annual fundraiser. Steel Appeal played on the beach as families enjoyed picnics and watched the action unfold. The sunset sessions kicked off with Joe Hurworth playing on the harbour stage, followed by Blue Horyzon and then finishing in the rowing club with The Ten Bob Notes. Matt Way said “As always the support was huge and after fearing a poor turn out whilst setting up in the rain we had the busiest event to date, I’m sure Joe would be very proud of what has been achieved in his memory”. Sainsbury’s, Golant fire, Newquay and Lustyglaze SLSC, Newquay southwest hire, Frontline Security, Karl Fice-Thompson, Owen Clements, Anton Roberts, Harry Kazam, Newquay’s fishermen, RNLI, Dean Woods, Rowing club, Julia Sharland and the check in team, Sue Butler and Harbour master Graham Aecock-Smith who all supported the event. The event also had a prize draw and prizes where donated by Lusty Glaze, Indo Board Europe, Alan Stokes, Funstorm, O’Neill, Surfers Against Sewage and a signed book set from Tessa Hainsworth along with other great prizes. One of the four surfboards that Alan Stokes donated was won by a Swedish holiday maker Melissa Rowe Zetterström who had visited the harbour after hearing about the event and was thrilled to be taking the signed surfboard home to Sweden. 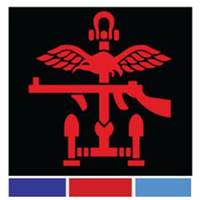 The event raised well over £4000.00 with money still coming in which means the overall total for the Joe Way appeal is over £127,000.00 which has been raised over the last six years, you can still donate by going to Joe’s website or pledging on the Crowdfunding page which closes on Wednesday 2nd July at 4.55pm. Claire Way Joe’s mum said “It was another great family event which really did our little boy proud, we are so lucky to have so much support”. 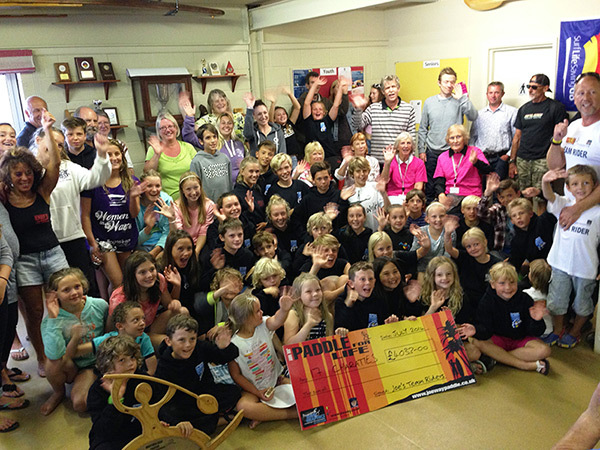 To see all the photos of this years Joe Way Paddle for Life check out our Facebook album.